Toyota Etios is a line of four-door sedan and hatchback cars produced by Japanese automobile manufacturer Toyota exclusively for the Indian Market. The Etios nameplate comes from the Greek "Ethos", meaning spirit, character, and ideas. 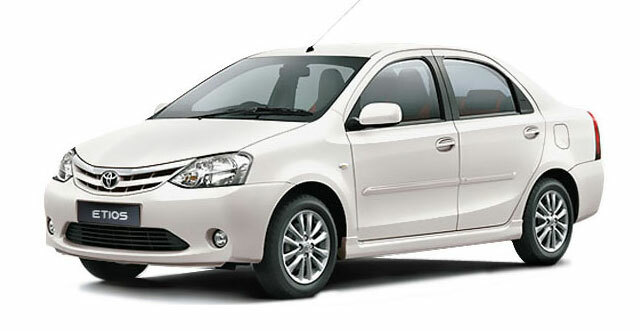 The amazing Etios has its engine imported from Japan. The petrol variant comes in 1.5 and the diesel in 1.4 variants. The first thing to catch your attention is the smiley front of Etios.